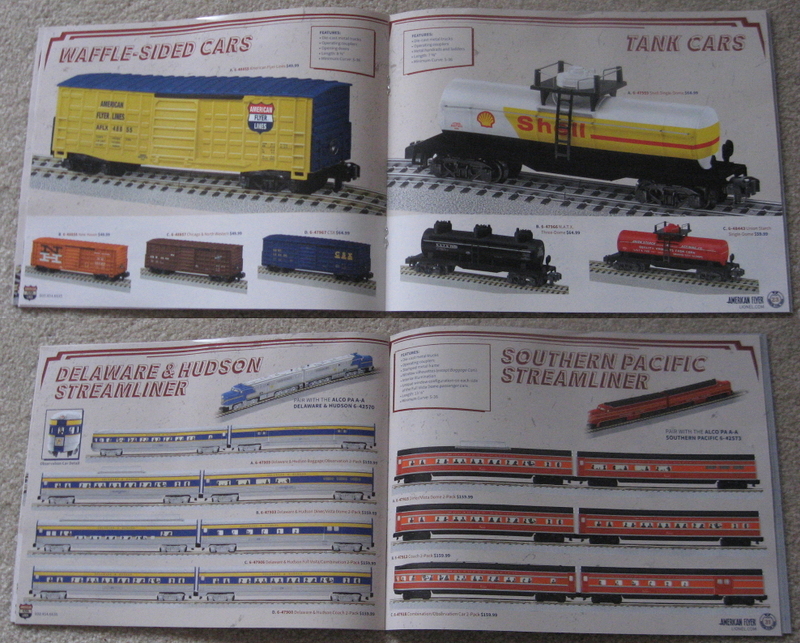 2017 Lionel American Flyer Trains Catalog. 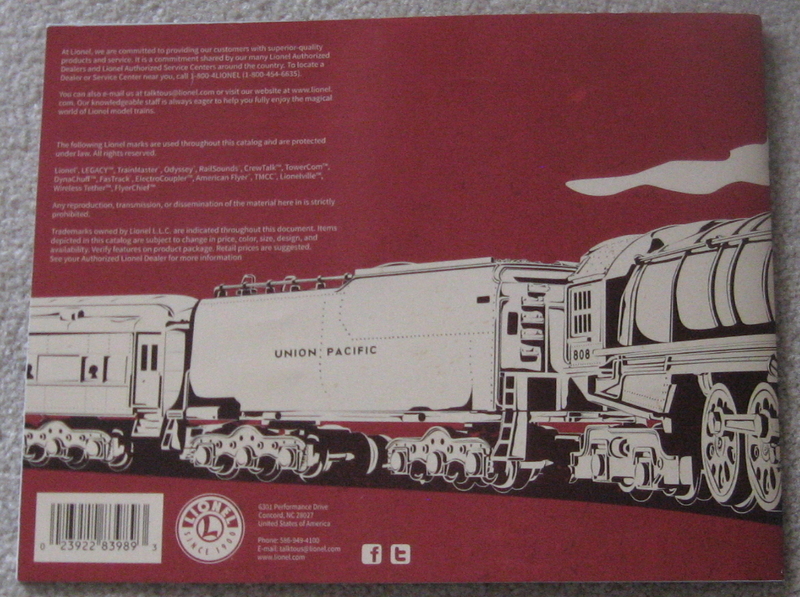 Mint Condition - $4.00 : Olson Hobbies, Welcome To The Train Page! 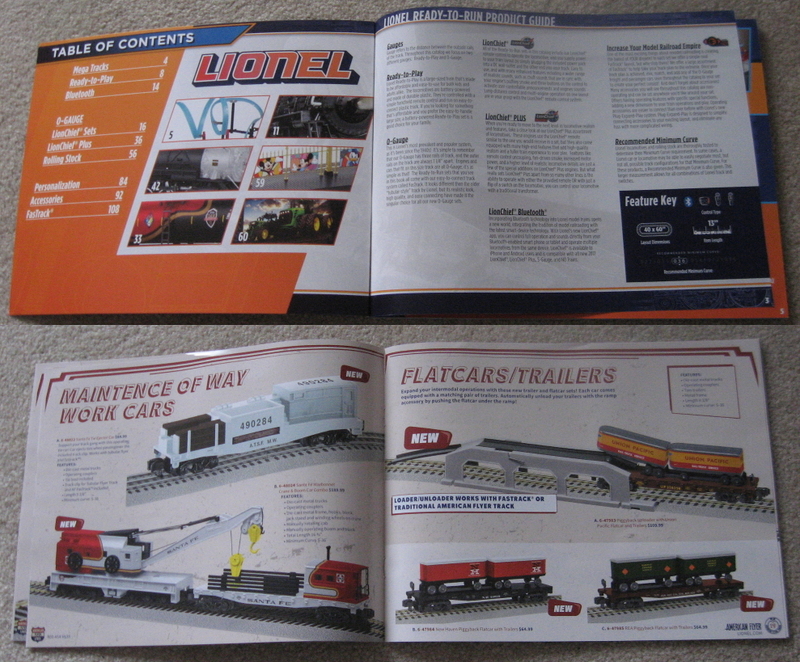 2017 Lionel American Flyer Trains Catalog. Mint condition Lionel American Flyer S Gauge 2017 Catalog. This 44 page catalog is full of American flyer for the year 2017. 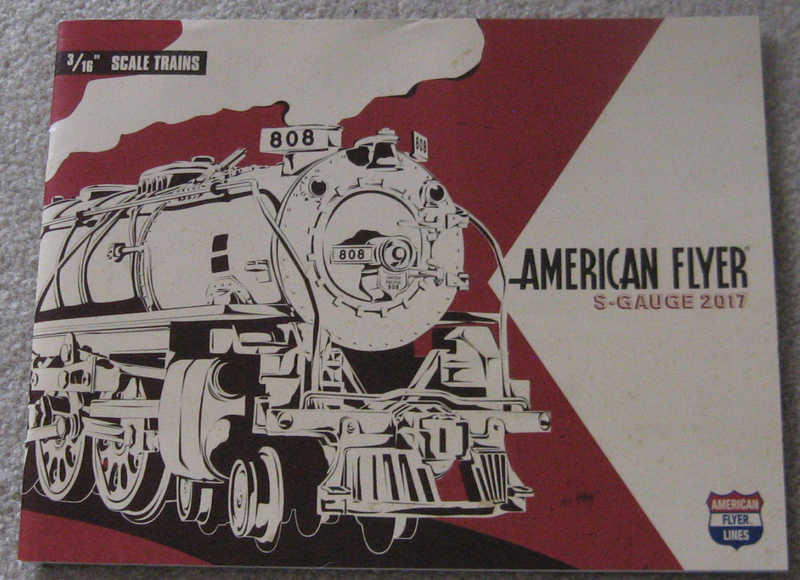 Some of the items listed include the American flyer Legacy PA A-A Diesel Locos with a price of $699.99 each, several lines are offered; Missouri Pacific; Delaware & Hudson; Southern Pacific; and Pennsylvania. 4-8-4 Northern Flyer Chiefs with Frisco, Milwaukee and NYC Road names selling for $499.99 each. Diesel Locomotives with Delaware & Hudson Passenger cars, and Southern Pacific Streamliner cars are being offered in sets. Rolling stock for freight cars, with Wood-Sided Reefers selling for $64.99; Auto Carrier cars selling for $74.99; Flat cars with Trainers selling for $64.99; hoppers, selling for $59.99; and box cars for the $59,.99 price. The Polar Express passenger set with 3 cars and loco is being offered for this year, as well as add-on passenger cars for this Polar Express set. Accessories and FastTrack are also shown. This is only a sample of what is being offered in this catalog for the year 2017.